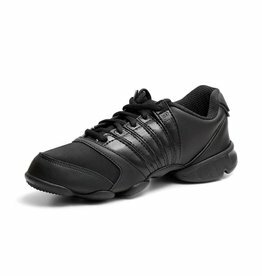 Turn with conviction in the Fierce Dansneaker®. 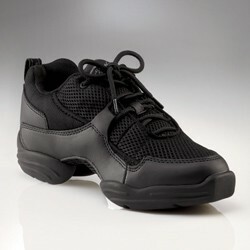 The tech mesh Fierce Dansneaker® spins with ease thanks to built-in patented flex points and forepart spin spot. 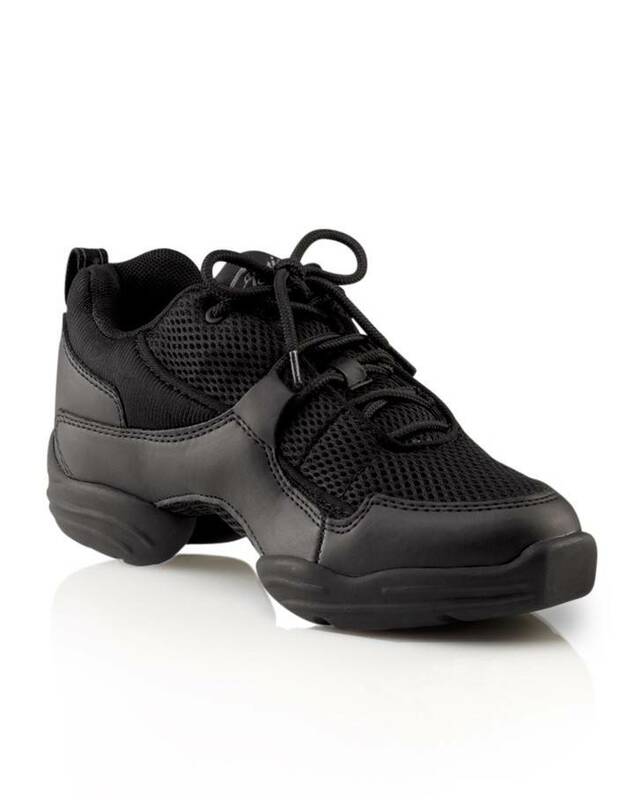 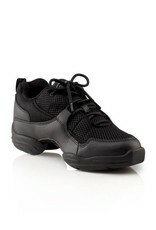 Includes cushioned Achilles notch and footbed to reassure you're dancing in ultimate comfort. 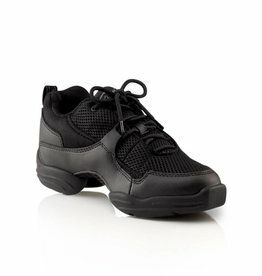 Hand selected for the dancer who loves an effortless turn. Women: Begin 1 size up from street shoe size. 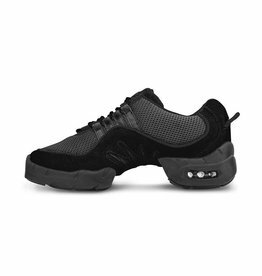 Men: Begin 2 sizes up from street shoe size. 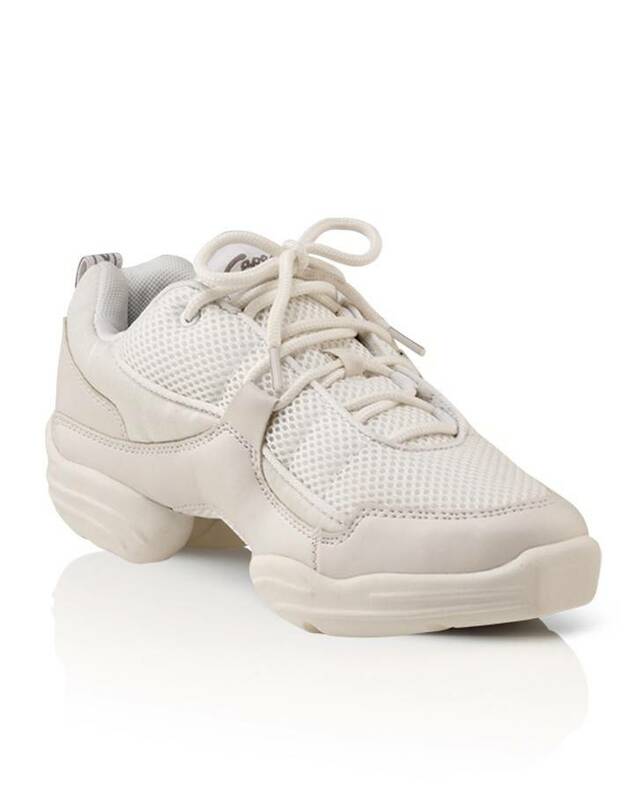 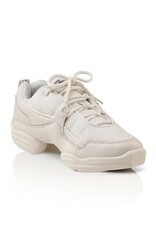 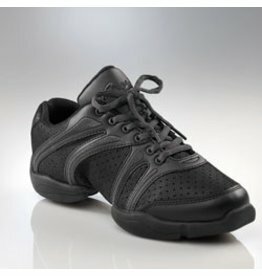 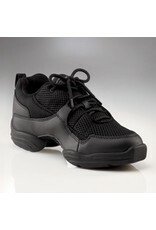 Bloch dance sneaker with transitional lightweight design with ultimate flexibility, comfort, and appeal.